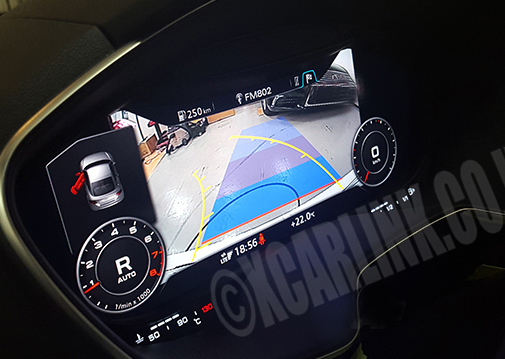 Latest interface for the Audi A3 with Av Inputs, center console control and dynamic parking guidelines with Picture in Picture parking sensor display. 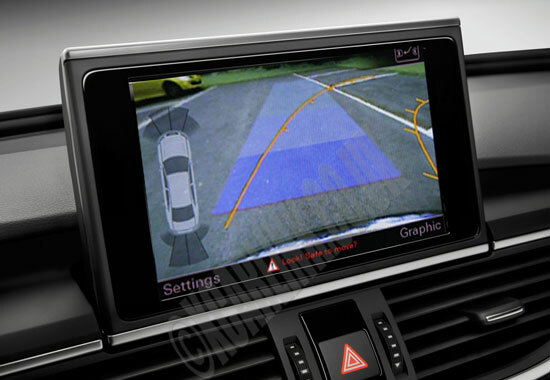 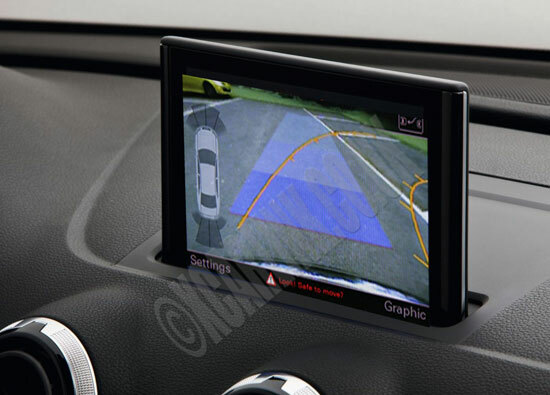 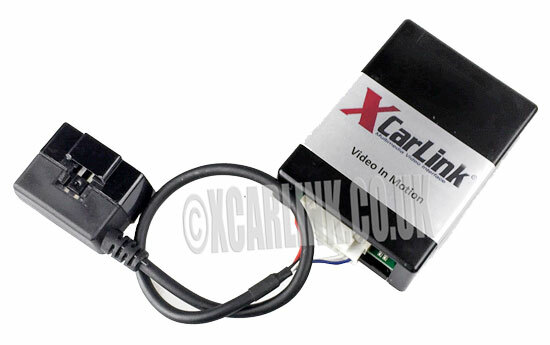 The Xcarlink Audi TT MK3 Rear Camera Multimedia interface allows an aftermarket camera to be integrated to the Audi TT Virtual Cockpit Screen. 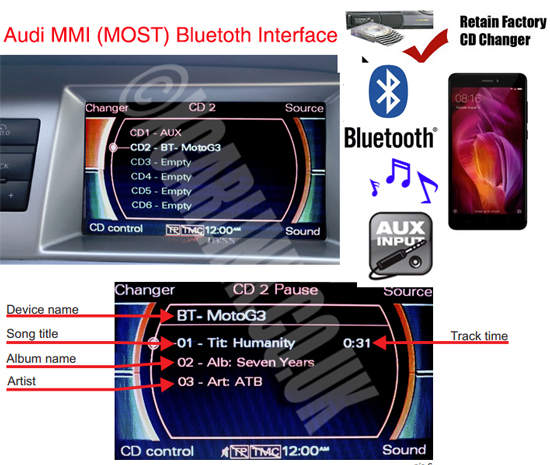 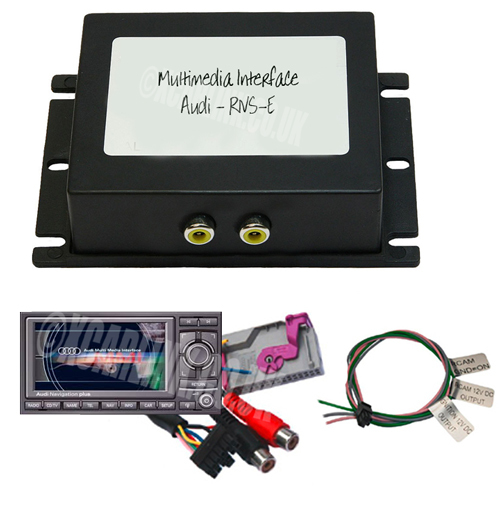 This interface is specifically designed stream music via bluetooth with tracking information display and control to to Audi 2G MMI vehicles with the MMI MOST fibre optic audio systems. 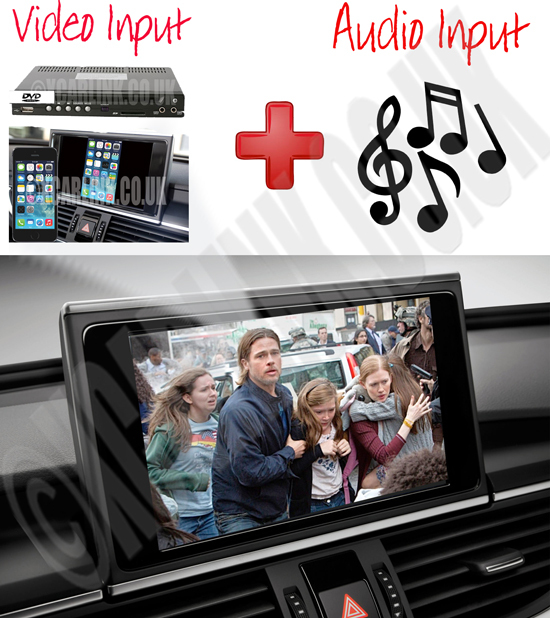 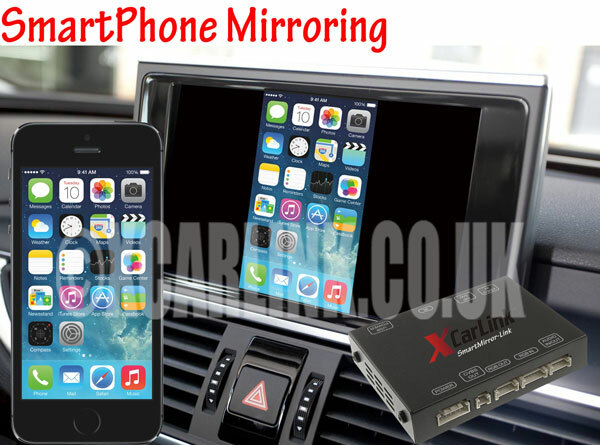 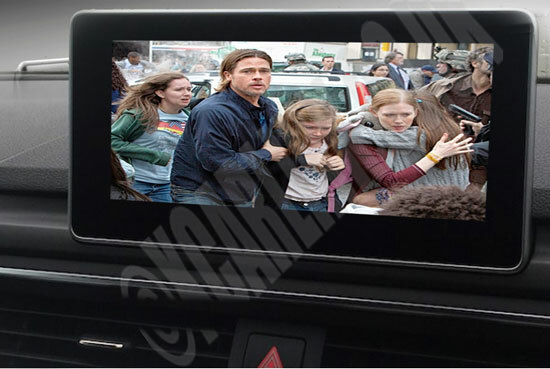 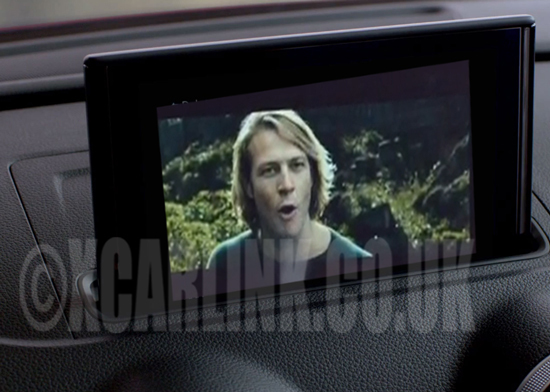 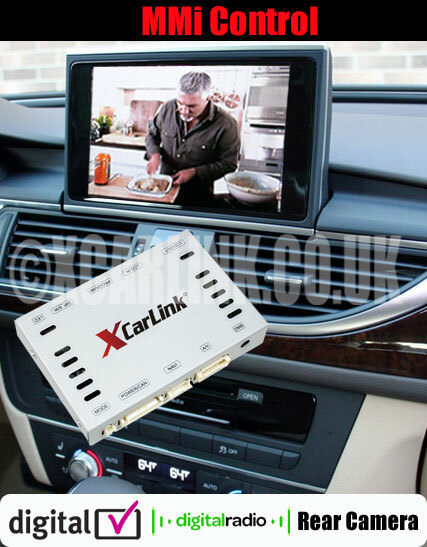 New Xcarlink v4 Multimedia Video Interface with reverse camera input plus Digital Radio and Digital TV Tuner control via the MMI buttons, for a fully integrated solution. 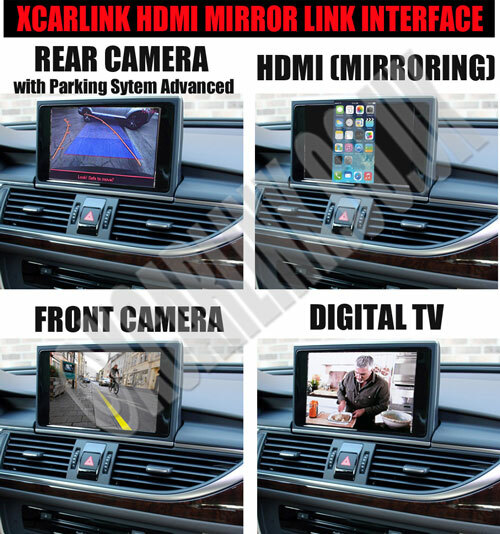 Xcarlink Audi A4/A5/Q5 2016> Multimedia interface for vehicles with the Virtual Cockpit and 8.3" Screen. 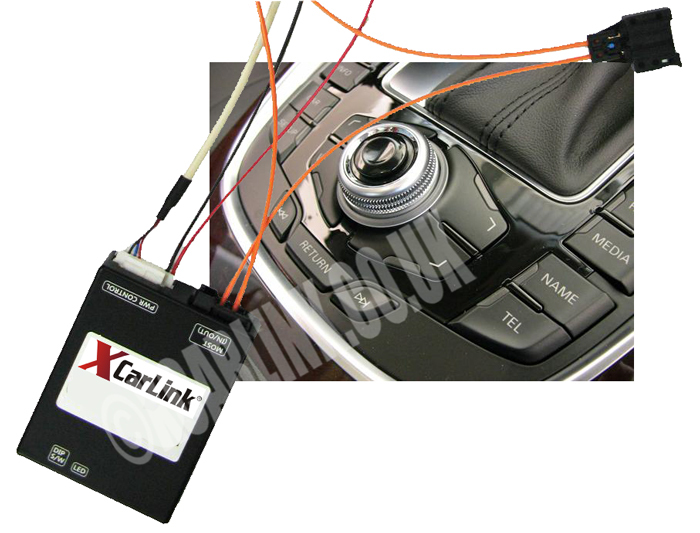 The Xcarlink PAS (Park Assist System Interface) is an aftermarket add on interface for Audi 3G/3G+ MMi system which provides a full OEM style parking system with moving guidelines. 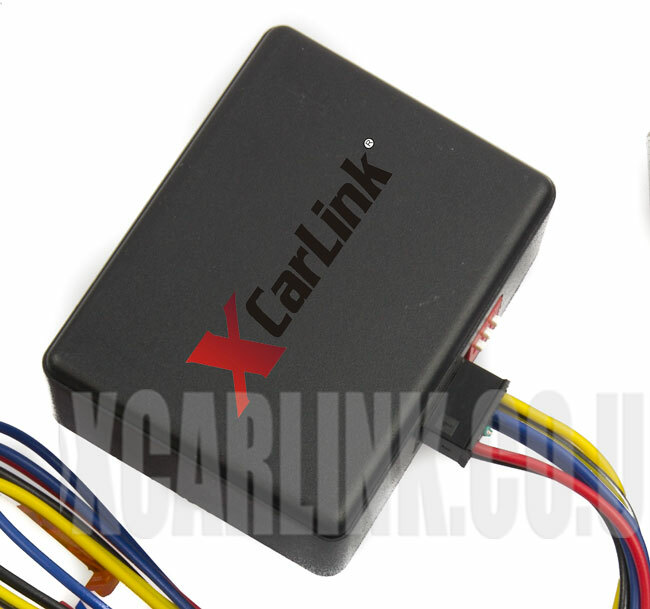 The Xcarlink PAS (Park Assist System Interface) is an aftermarket add on interface for Audi A3 2013 Onwards. 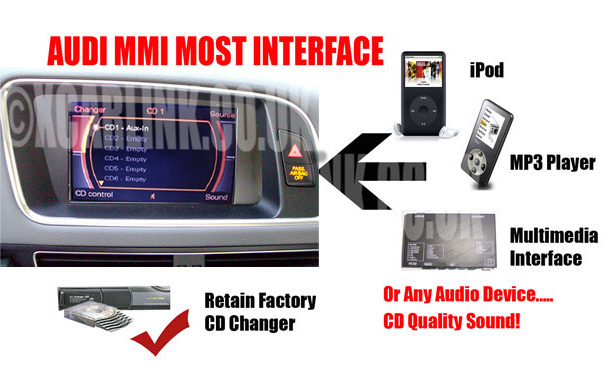 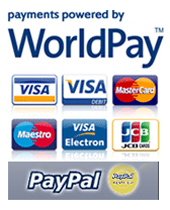 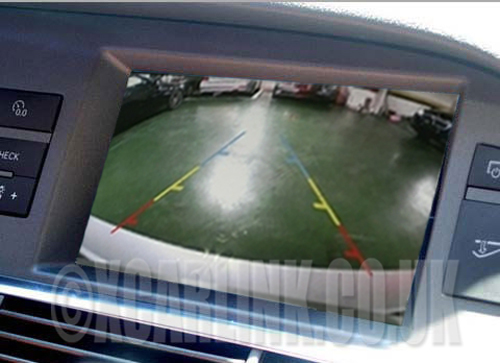 Provides a full OEM style parking system with moving guidelines and one AV input.